Did the calculus begin in India? Did the Indian infinite series really amount to the calculus? Was this connected to the work of Newton and Leibniz? 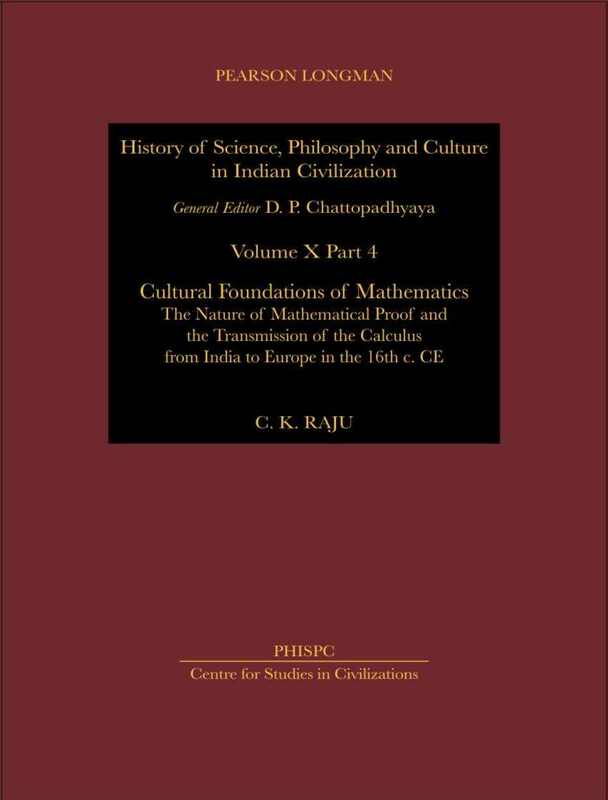 What is the evidence for the transmission of the calculus from India to Europe? Did Western historians systematically falsify history over centuries? Why is math difficult to learn today? What can be done to remedy this? Is any of this relevant to present-day mathematics? Is multicultural mathematics really mathematics?